Congrats to our Eagle County – Public School District and their cost containment efforts. Below from the August 14, 2013 School Board meeting. (Click Here) for a complete copy. Too often Eagle County Property Taxpayers (the #1 source of revenue for Public Schools) only hear about our Public School Districts – dire need for higher and higher taxes – due to an impoverished local School District. Well today the ECT folks are happy to point out our School District’s “budget surplus” due to higher than expected tax revenues. A fact Eagle County voters might want to keep in mind this November 2013 – when they will be asked to vote for a permanent Income Tax increase to support Public School Education. Every wonder why you don’t read about this in the Fishwrap? Also of Note? 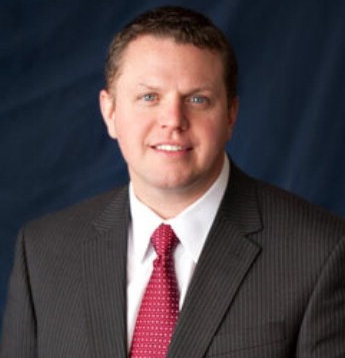 Mr. Jason Glass (photo) is our new Public School Superintendent, replacing our former Superintendent Dr. Sandra Smyser. 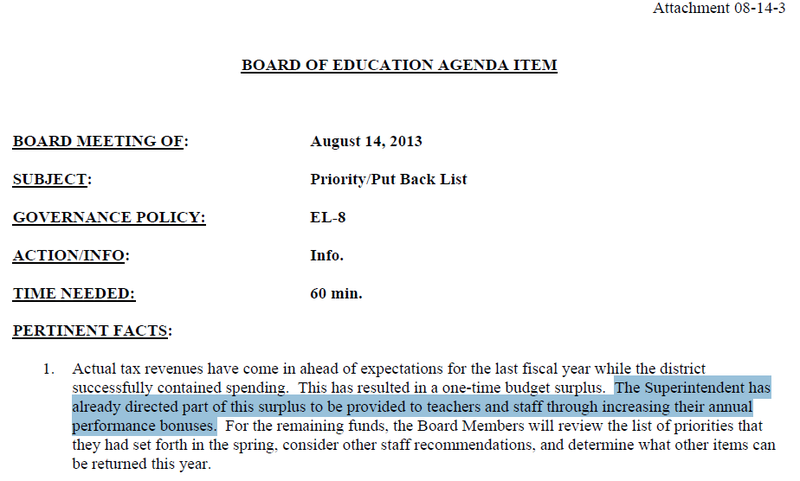 Per above, Mr. Glass wasted no time dedicating a portion of the Surplus – to increase teacher and staff” annual bonuses. Indeed what better way for the “new boss” to build favor among “his troops” than to hand the troops more money? The ECT folks are paying attention, Mr. Glass. Reads like you’re off to a good start.